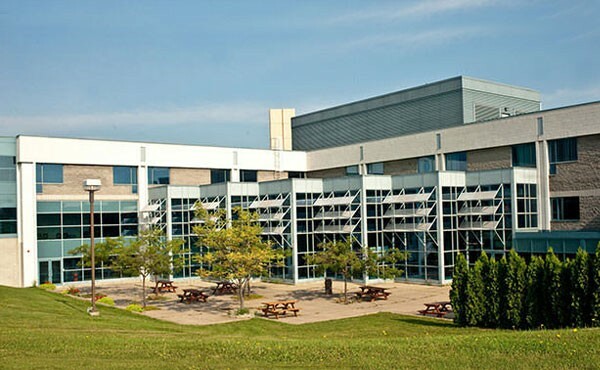 Lambton College is a regional college located in Sarnia, Ontario, Canada. We worked in partnership with the Sarnia-Lambton community to create a region of innovators, strengthening the local economy, and working together to meet industry demand for skilled employees. Lambton College was established in 1969. By providing a real-time learning environment, we continue the path of success progressively. We are able to build our graduates to move beyond our college walls with the skills necessary to succeed in a modern job market. Lambton College continues to lead the way in dynamic Learning technology and enhance the overall educational experience.We also recognize the need to maintain industry and educational relations beyond our college walls. We are proud to provide every one of our students with an increasingly broad range of flexible options in order to extend access to non-traditional markets and improve student persistence and success.